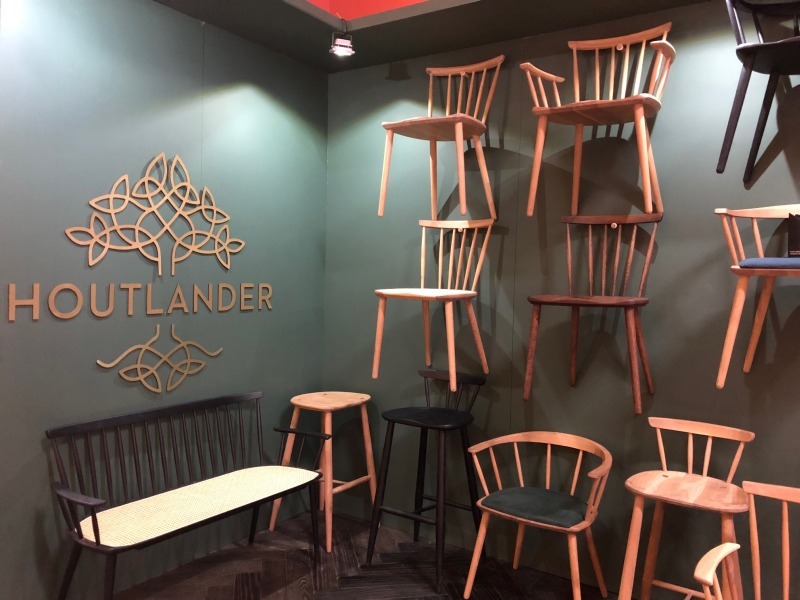 Houtlander clinched the title of “Designer of the Year” at the 100% Design South Africa product design showcase held alongside Decorex Joburg at the Gallagher Convention Centre in August. 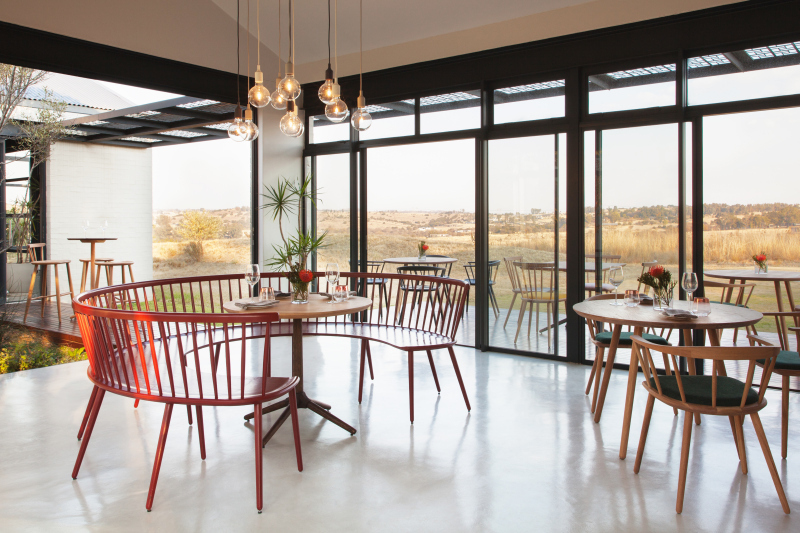 This annual award recognises designers who display excellence in their field with regards to concept quality and design, and fittingly, the awards ceremony took place at the 100% Café, which was designed by the local artisans of Houtlander. 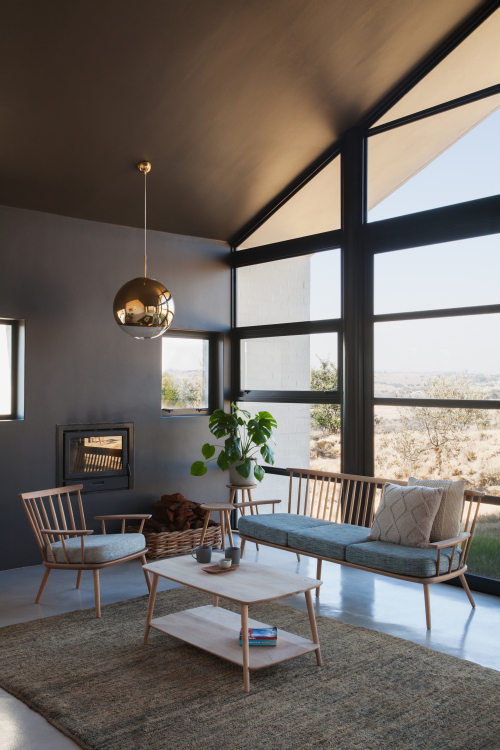 Houtlander was named South African Designer of the Year at 100% Design South Africa. Awards were made in nine categories and the winners were chosen by an independent panel including Tiaan Nagel of House and Leisure, Ntombenhle Shezi of Elle Decoration, Sumien Brink and Annemarie Meintjies of Visi, Leana Schoeman of Sunday Times, Debbie Loots of Real Life Magazine, Zanele Kumalo of Media24, industrial designer Richard Sparks, Aiwekhoe Iyahen of Luxe Noir and Daniel van der Merwe of PPC Imaginarium. The judging process was facilitated and audited by Angus Campbell, head of the Department of Industrial Design at the University of Johannesburg. ● Best lighting design – Joe Paine for his The Stilt Light. ● Surface design – SMTNG GOOD Studio for throws. ● Best textile design – lulasclan. ● Best of 100% new talent – Ben Orkin for his Nebnikro Ceramic Vessels. ● Best office design – 100% Office by Alice Hutton. ● Best product design – Mother City Hardware for their Kitchen Island. ● Best furniture design – Kino for both cabinets, the Heildronk Kas and the Neut Drinks Cabinet. ● Best stand design – Yudu. ● Designer of the year – Houtlander. “The 100% Design South Africa Awards are a way for designers to be recognised for their achievements and a way for us to highlight standout work, as well as encourage an ever-increasing standard across the board, year on year,” comments 100% Design South Africa programme director, Cathy O’Clery. Full thanks and acknowledgement are given to 100% Design South Africa for the information and images provided. Caption main image: Houtlander’s stand at 100% Design South Africa.